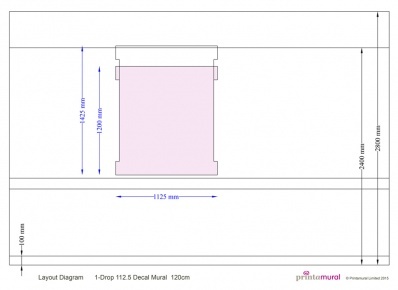 This self-adhesive Sticker is 112.5cm wide and 120cm high. 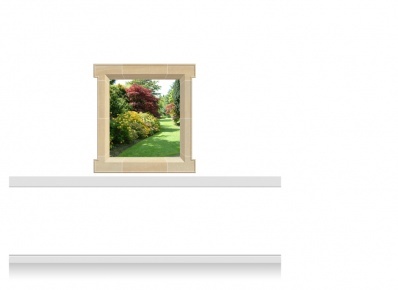 It is intended for installation on pre-painted walls above the dado or handrail. You may trim it to fit your wall space perfectly. View the Details Tab for more information.